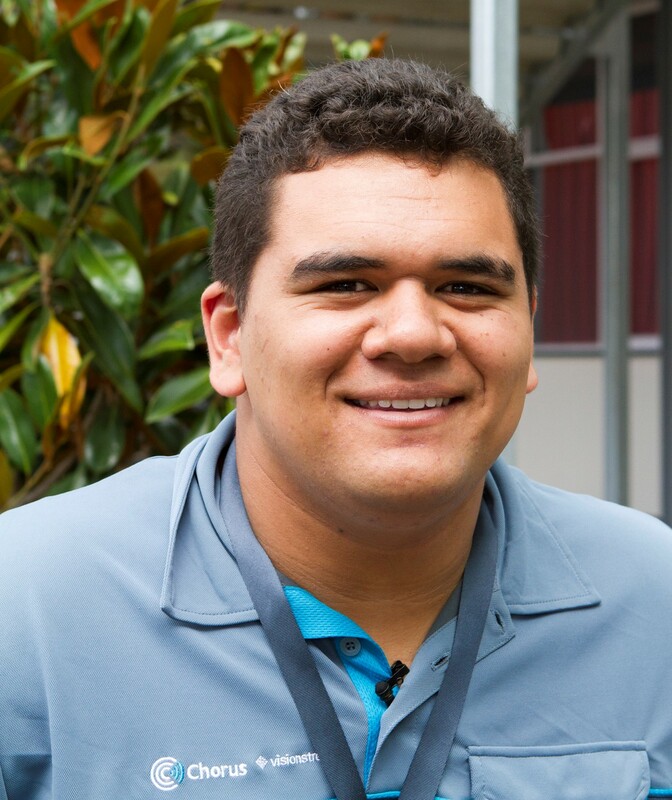 Nixon was on the Career Navigator programme at Manurewa High School in 2013. He now has an apprenticeship with Vision Stream. He tells us: 'I’m 18 years old. At the moment I am working for Vision Stream and I am a telecommunication technician apprentice, focusing to be an operator by the end of two years or even before that. 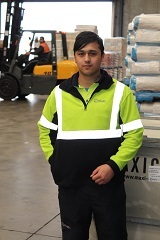 I got involved with Career Navigator through Manurewa High while I was doing the engineering trade academy. The difference between Career Navigator and the normal classroom is that mentors come in and help you out. You get to know a lot more things about the outside world, rather than being stuck inside. We learned what to expect in the workforce, and life skills. The mentor I had was Sunny. He is a part of the telecommunication area of Vision Stream. So he mentored me through school. Being mentored by Sunny was awesome. He is onto this, a typical Kiwi fellow. Ever since I’ve been involved with Career Navigator, my life is going in the right direction. And I do know people that dropped out of school not being involved with Career Navigator. They’d rather drop out of school or they finished school, just doing nothing with themselves."